Airplane food is about to get a lot fresher! Reflecting passengers’ growing interest in healthy travel, Singapore Airlines has launched its first Farm-To-Plane partnership with AeroFarms, the leader in indoor vertical farming, bringing the benefits of the world’s freshest inflight produce to SIA flights from Newark to Singapore later this year. 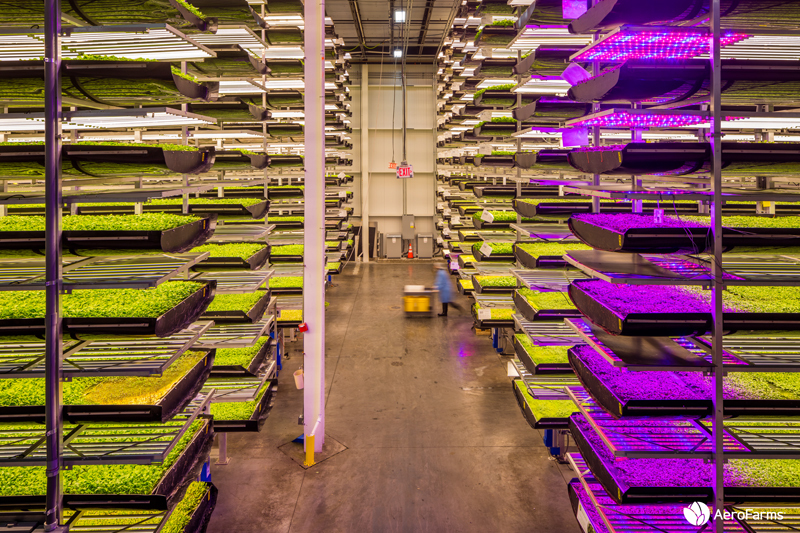 AeroFarms has reclaimed an abandoned steel mill in industrial area near Newark International Airport, transforming it into a 1-acre, indoor vertical farm producing the equivalent of 390 acres of locally grown produce with up to 30 harvests each year – all without soil, pesticides or sunlight – even at the height of winter. AeroFarms will grow a customized blend of fresh produce for SIA’s Newark-to-Singapore flights from September 2019. 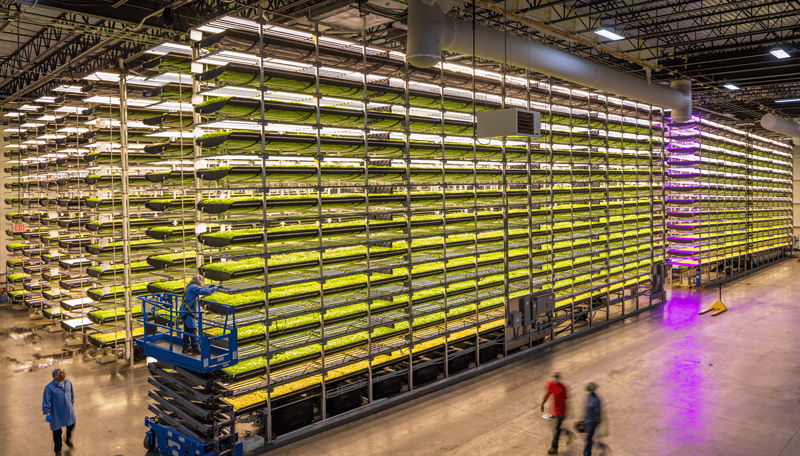 At conventional farms, salad greens are generally harvested days or even weeks before being served – even longer during winter months in the Northeast, when produce must be shipped thousands of miles from Florida, California or Mexico. 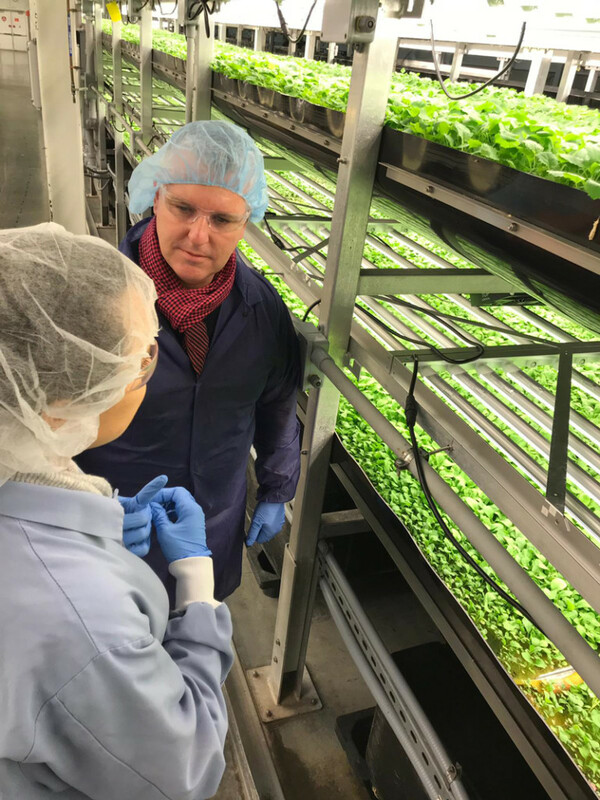 In comparison, greens for SIA’s Farm-To-Plane flights are picked within 24 hours of flight departure at AeroFarms’ indoor growing facility less than 5 miles from the airport. 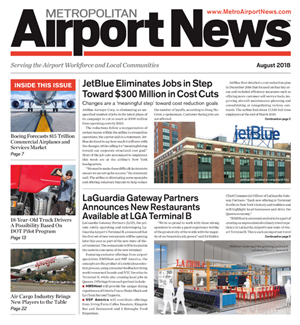 SIA is planning additional Farm-To-Plane initiatives throughout its global network. 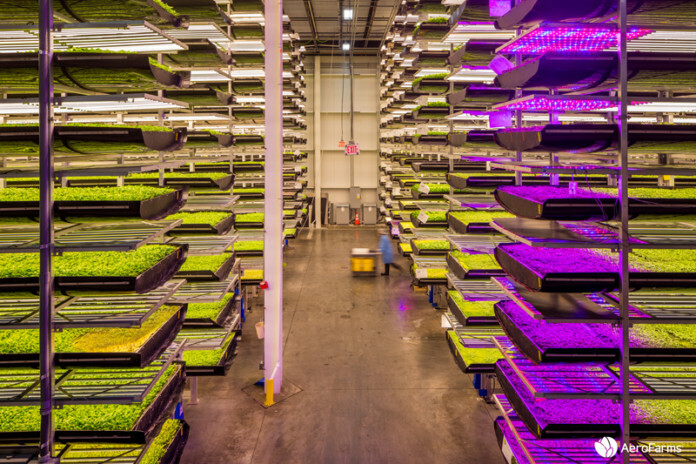 SIA’s AeroFarms greens are grown “aeroponically”: Instead of using soil, seeds grow indoors on a specialty growing cloth medium under LED lights calibrated to provide the ideal spectrum for plant development. Under strict temperature and humidity controls, plant roots are misted with precise amounts of water and nutrients, and the formula and lighting can be adjusted to optimize the plant’s nutritional value and maximize flavor. Plants typically grow from seeds to fully mature produce in as little as a few days, using 95 percent less water and a fraction of the fertilizers used in conventional farming. 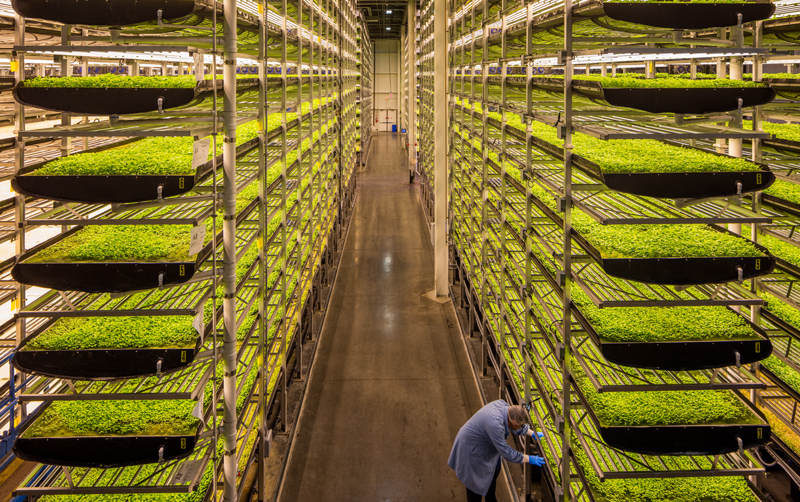 All AeroFarms’ produce is grown without pesticides, herbicides and fungicides. SIA’s Farm-To-Plane initiative complements a series of wellness-oriented partnerships SIA has recently developed to enhance the passenger experience. For U.S.-originating travelers, the carrier has partnered with Canyon Ranch, the world’s premiere integrative wellness brand, to provide an extensive range of menus and other offerings to enhance comfort, relaxation and general well-being aboard SIA’s ultra-long-haul flights to Singapore. For Asia-based customers, SIA has recently announced a partnership with Singapore-based COMO Shambhala to create a series of meals featuring a range of specific nutrition profiles promoting wellness, to be introduced on selected flights departing from Singapore later this year. 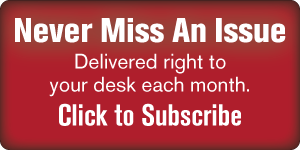 and by Inc Magazine as one of the Top 25 Disruptors in the world. 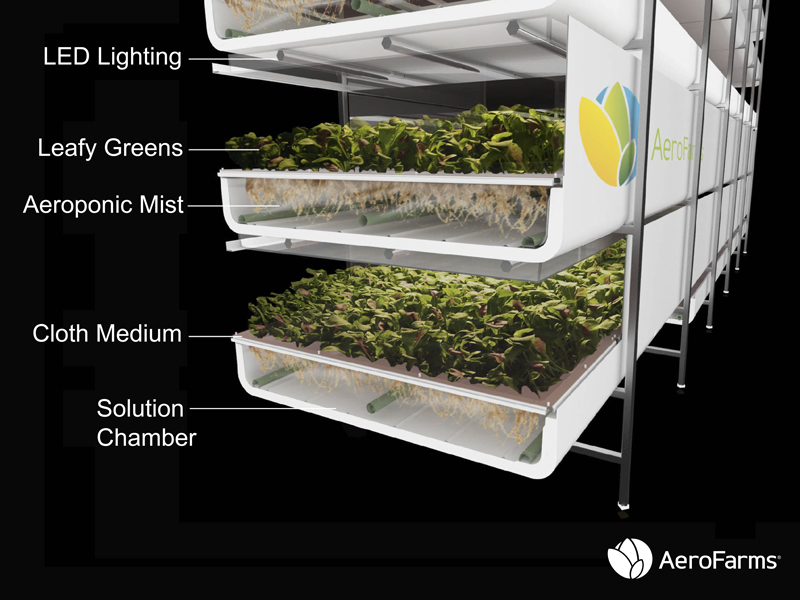 AeroFarms patented, award-winning aeroponic technology provides the perfect conditions for healthy plants to thrive, taking indoor vertical farming to a new level of precision and productivity with minimal environmental impact and virtually zero risk. Customers can enjoy locally grown, pesticide-free produce that bursts with flavor and nutrition, all year round, and their brand Dream Greens can be found at major retailers.